International trade has grown rapidly in recent years, thanks in part to the progressive reduction of tariffs and quotas through successive rounds of multilateral trade liberalisation. However, this progress brings to light one of the remaining weak links of international trade, which prevents countries from drawing full benefits from the advantages of open global markets: border bottlenecks generated by inefficient, outdated and complex trade procedures and formalities. 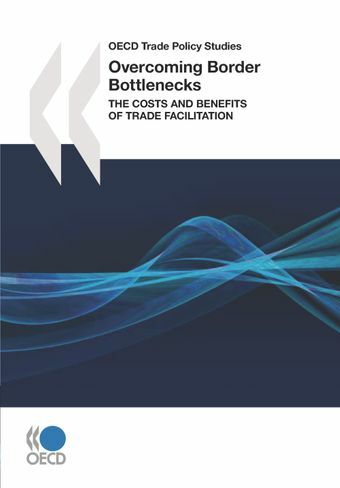 This book brings together six studies that examine to what extent and in which ways the costs of inefficient border processes influence trade and investment flows, how institutional and political factors affect the design and implementation of efficiency-enhancing measures, whether the expected benefits of these measures enough to justify the expenses of putting them in place, and whether the expenses involved are within the reach of developing and least developed countries, especially in light of other development priorities.